Kelowna Springs Golf Club, designed by renowned Canadian golf course architect Les Furber, has garnished accolades from both the media and golfers of all abilities since first opening in 1990. Be sure to add us to your must play (again and again) list of Kelowna golf courses in 2019! Our new Double Membership offers more annual choices and flexibility than ever before. Discover great membership options. 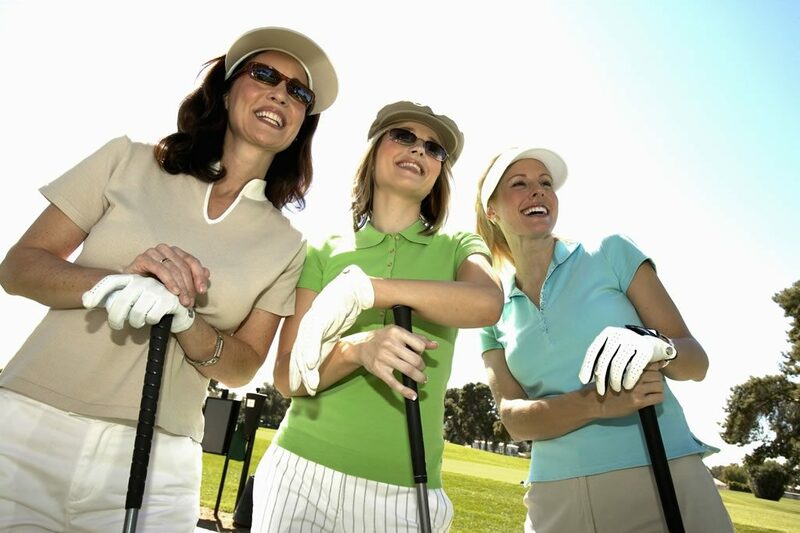 Let us host your group, corporate or 'just for fun' golf event. 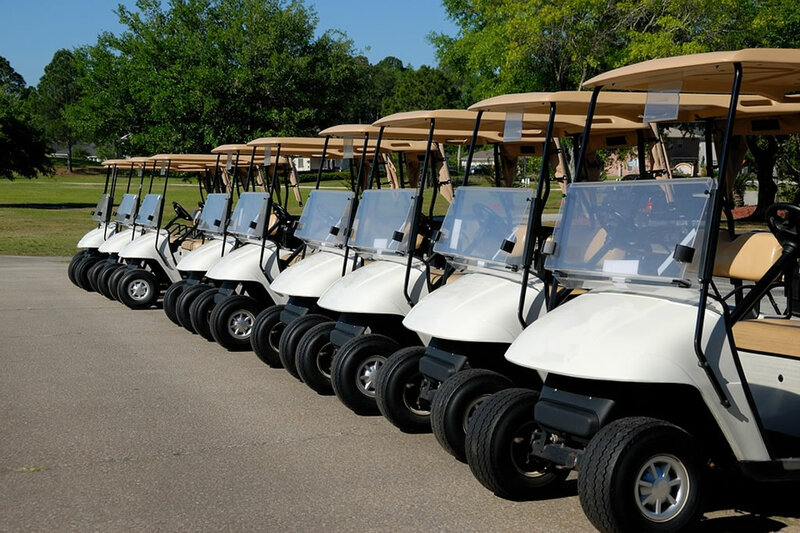 Call us for a customized tournament quote and book now. 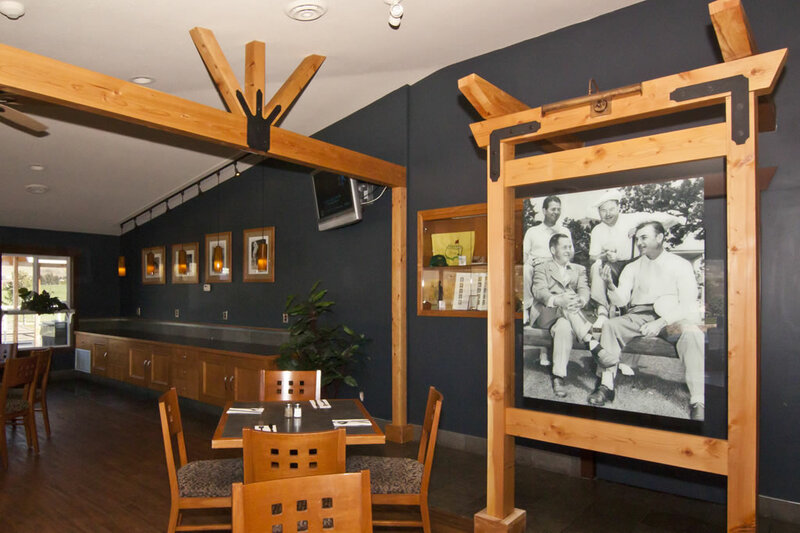 Legends Classic Grill is open to the public and perfect for everything from pre or post golf meals, to weddings and events. 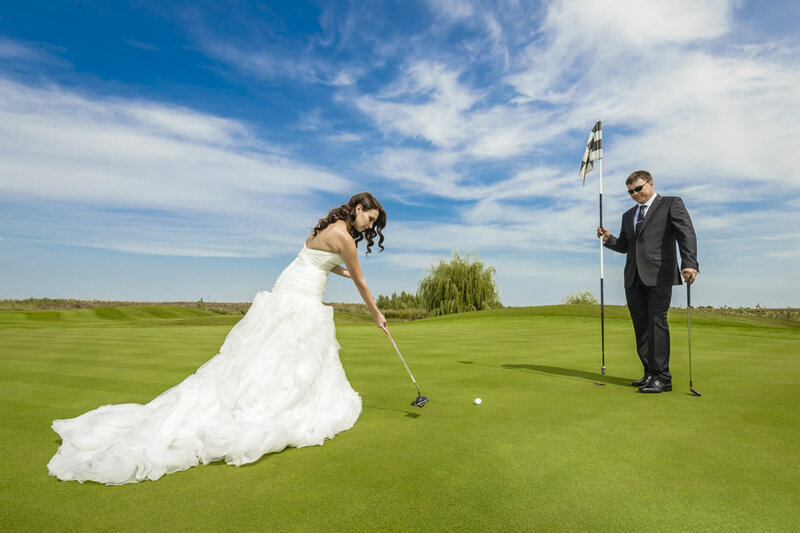 Kelowna Springs is an exceptional venue for wedding celebrations with family and friends. Download our Weddings Package. We held our third annual golf tournament with about 84 golfers and extra dinner guests in Sept. and it was another great success. Sam in the pro shop helped our group with all the golf course arrangements and Liisa managed the banquet facility. She went all out to make it a really successful evening with a great food selection. We received many compliments from our golfers and guests which will bring us back for another event next year. We definitely recommend this location for golf and or special dinner event. We have been holding meetings for the last three years at the Legends Restaurant. It is one of our favourite venues. We get our best membership turn out 37 -40 people because the service and food are always outstanding! Liisa, the manager, her assistants and the chefs always delivery top quality food and service. We give it 5 stars and huge kudos to Liisa who is super organized, efficient, personable and so prompt in replying to requests. Excellent shape and still the best golf value in Kelowna. Heartily recommended. Liisa did a great job making Mom's Birthday wonderful. She listened and was very helpful in making it a lovely and memorable time...even took pictures for us. The food was on time and scrumptious. Very recommendable. We always eat after our round of golf here. They are consistently good at keeping the specials a mix of interesting dishes. Prices are fair and service is good. We have often met others sitting on the patio enjoying the view only to find out they were not golfers but came because of the good food. The view from the patio and the window seats inside all have a super view of the 18th, the small lake and the course.